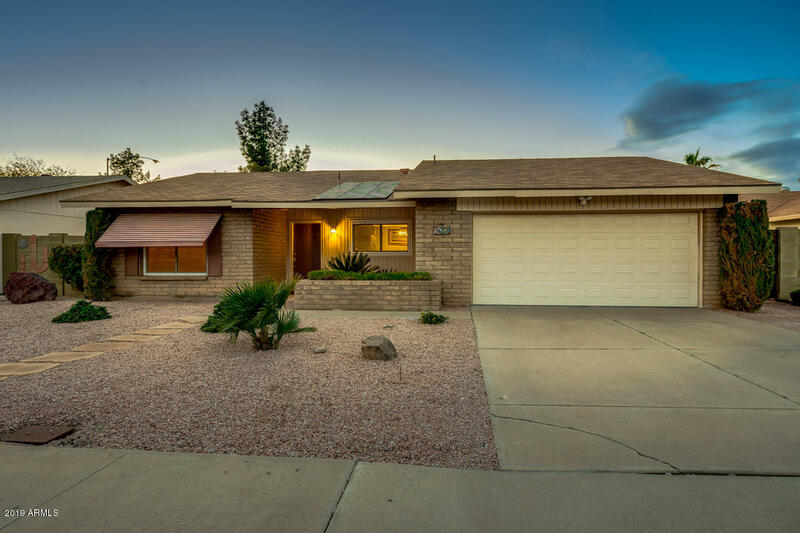 All SARATOGA LAKES UNIT FOUR homes currently listed for sale in Mesa as of 04/23/2019 are shown below. You can change the search criteria at any time by pressing the 'Change Search' button below. "Beautifully crafted 4 bed, 2 bath home in Mesa! This charming property offers desert landscaping and 2 car garage with built-in storage. Step inside to find vaulted ceilings, neutral colors, tile/carpet flooring, formal living room, bright family room, and a lovely eat-in kitchen complete with stainless steel appliances, ample cabinetry, and granite countertops. Master suite has his & hers closets as well as a personal bath. Delightful backyard is a total oasis with covered patio, pavers, multip"